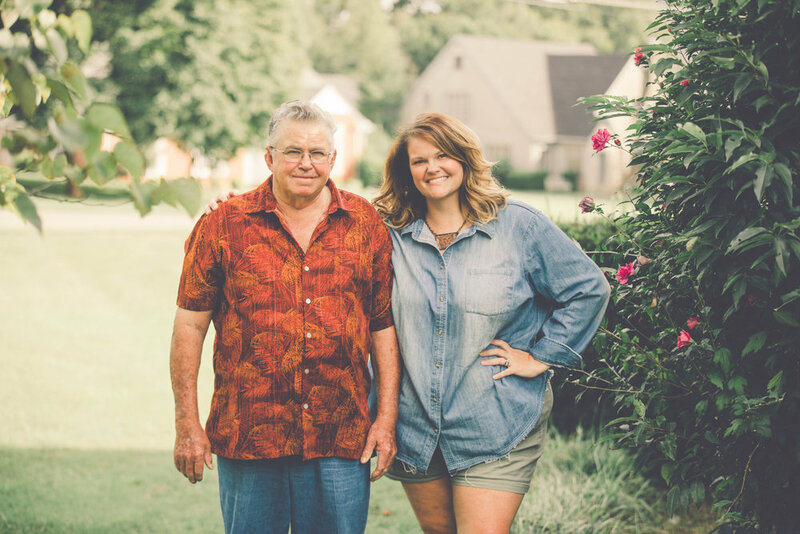 This week on the podcast we’re talking with Shellie Hughes and her dad Bobby Earl Bertram with Old Glory Schoolhouse in Monticello, Kentucky (pop. 6,188). 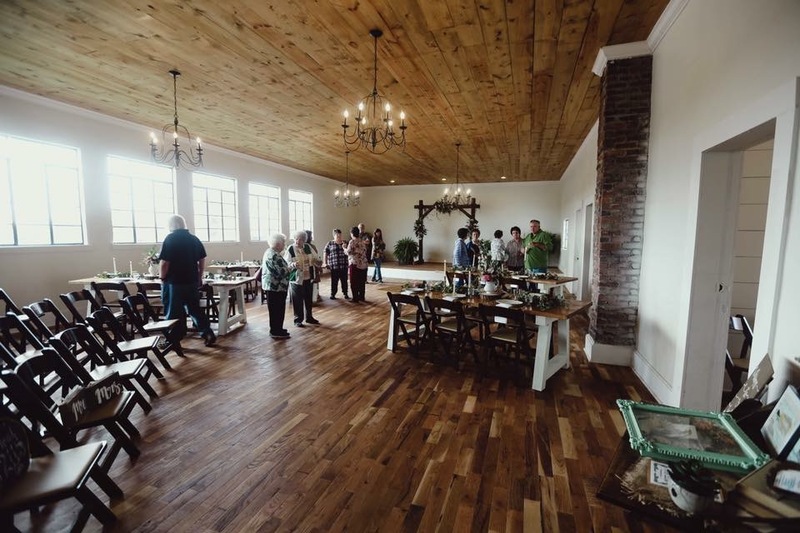 You’re going to love hearing about all the creative ways they’re repurposing this old schoolhouse - and their fun connection to Magnolia in Waco, Texas. Plus a few fun stories from Bobby to keep us all entertained! You’ll love hearing how family is at the heart of everything they do and how their values of hard work and hospitality run deep. Their fall market is happening this Saturday, September 22, and their Holiday Market is on November 30. And remember how they said they like to have a lot of irons in the fire? Well Shellie’s husband Ryan just started a new project called 1801 Inc. that we’ll be sharing more about with you in the future. And be sure to go follow Old Glory Schoolhouse and make plans to attend one of their amazing events!